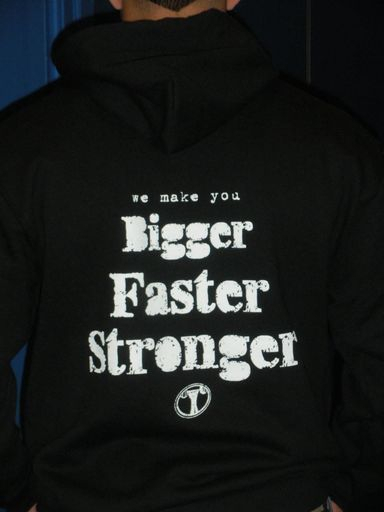 Our Goal is to Make You Faster, Stronger and Explosive! 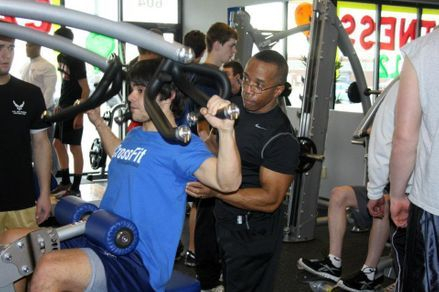 Many athletes have not been taught how to maximize their ability and potential and we can help! Contact our sales associates for individual and group pricing and get ahead of the game! 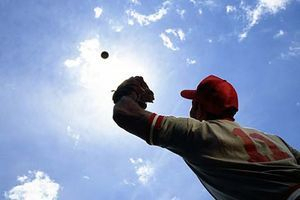 Baseball Sports Training Classes forming now! Training for the big leagues!! 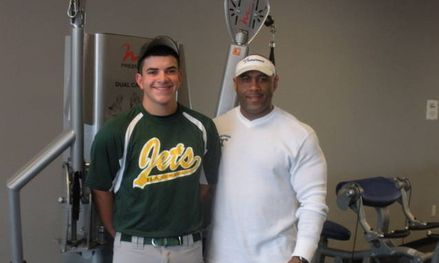 Gabe is a Newark Catholic Junior who was named to the Under Armor National Team in Phoenix, Az! 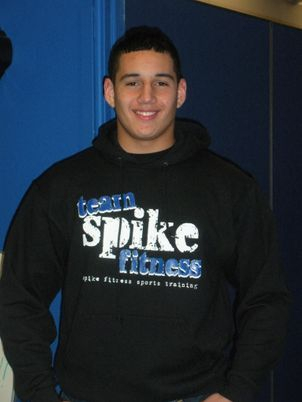 Corbin, a Watkins Memorial football player shown here modeling the new Spike Fitness gear has used Spike Fitness Sports Training to take his game to a whole new level! 16 year old Cameron Gilbert is an upcoming Junior at Watkins Memorial. He was recently invited to the Blue Grey Super Football Combine this Month! 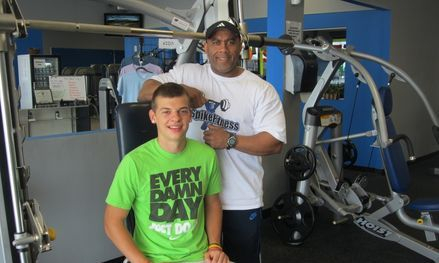 Cameron has been personal training with Spike to increase his speed and agility for football. Cameron's hard work along with Spike's expertise to take him to the next level landed this invitation! Another young and upcoming athlete! 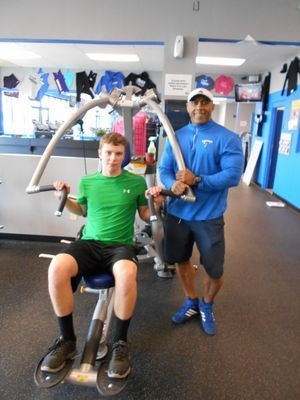 Josh Luebbe, a Sophomore at Newark Catholic High School is making huge strides in his conditioning working one on one doing sports training with Spike.